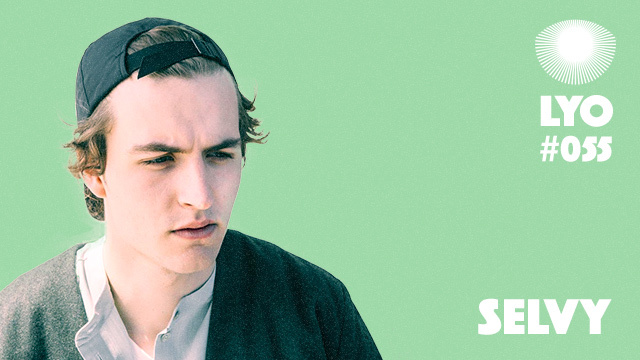 Selvy, aka Wojciech Grynko, is a young DJ and producer from Poznan in Poland. After releasing two successive EPs in 2013 and 2014 on Your Mama’s Friend (digital) and Legendary Sound Research, he first appears on Zambon‘s label The Very Polish Cut-Outs with two digital edits, one of which is later pressed on the fourth sampler of TVPC. He comes back early 2015 on Zambon’s other imprint, this time dedicated to original Polish productions, Transatlantyk. 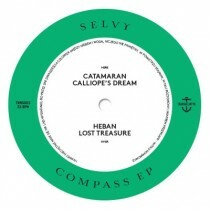 Third release of the label, the Compass EP confirms the qualities and singularity of this producer who delivers house music tinted with a balearic and tribal tone, in particular with a track such as Calliope’s Dream, key moment of the EP. 2015 finishes on a high note for Selvy with an EP on Maciek Sienkiewicz‘s Polish label Father And Sons Records And Tapes, a remix for Khidja released on (Emotional) Especial and an appearance on the first Cosmic Pint Glass compilation, the Hot Tropics EP, alongside Pan Solo, Jack Pattern and Simple Symmetry. Selvy is a prolific producer well worth keeping a close eye on, and we are delighted to give you his podcast made for Les Yeux Orange, in which you will hear a selection of ambient tracks followed by a mix of house tracks.